Urgent Care Centers are expected to increase and fill the patient needs gap as primary care doctor shortage grows during the next 10 years, according to Kenneth Palestrant, former Member of Board of Directors, Urgent Care Association of America. The slumping economy has effected hospitals, many of which are closing, leaving existing overcrowded emergency rooms. Except for the very ill (a heart attack) or a car accident victim, the ER is inefficient and costly for acute care needs. This has given rise to a boom of urgent care clinics across the country. Dr. Kenneth Palestrant, a former member of the Board of Directors of the Urgent Care Association of America, states that about 11 years ago there were 3,000 to 4,000 urgent care centers nationally. Today there are 9,000. That number is expected to increase. Drivers behind the industry's expansion are access to care which will increase under the Affordable Care Act. There appear to be large investment groups pouring money in to urgent care centers, consolidating them into networks. Also, many hospitals are also buying existing centers and funding their own urgent care centers. During the next five to ten years it is expected that more of the regular care of patients will flow into urgent care centers, now primarily functioning as acute care clinics. Urgent care centers or clinics provide patients with easy access, rather than waiting in hours' long lines at the emergency room. They also provide affordable pricing and a welcoming comfortable environment. Unlike primary care offices, an urgent care clinic provides on location evaluations, blood draws for lab testing, EKGs, stitches, and X-rays. 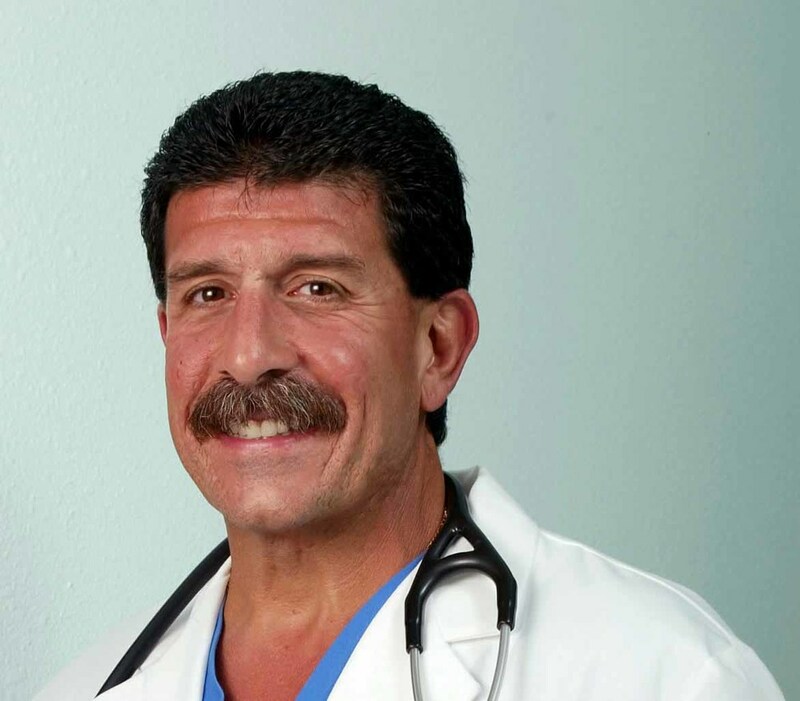 Dr. Palestrant has spent more than 30 years in the field of emergency medicine and directs five urgent care clinics where he employs 80 people on the Treasure Coast of South Florida. He says that his clinics can handle most general and urgent medical problems--abdominal pain, chest pain, etc.. They also contract with specific companies for occupational medicine and workman's comp needs. Complicated medical cases are referred out to specialists in the area. The number of primary care doctors is declining. This shortage has been ongoing, but will worsen over the next few years. Almost half the nation’s 830,000 physicians are over age 50, and they are retiring early. Also, approximately 30 million new enrollees will become part of the new health system under the Affordable Care Act. Patient waiting time to see a physician will increase. Dr. Palestrant states that already his offices, Physicians Immediate Care, see approximately 20% of patients for primary care. As the Affordable Care Act comes in, he sees more urgent care centers hiring nurse-practitioners and physician-assistants to pick up the gap in primary care. BackLook: Dr. Palestrant began his medical career at age 19 as an orderly in the emergency room. Later he became a paramedic, and an emergency room nurse. It felt natural to him to continue in the emergency room as a physician. During his time as the head of St. Lucie Medical Center’s emergency department, a young girl was brought in. She was only two years old and had been pulled out of a swimming pool. Dr. Palestrant was on duty and remembers that day well. The child was his own daughter. He himself was called to take care of her. Since that time, his daughter has grown into a lovely young woman and is now a certified scuba diver. Dr. Palestrant is indeed a Hometown Hero—a caring physician, he has saved lives, helped those in his own community and provided local employment. Physicians Immediate Care clinics are located in Jensen Beach, Port St. Lucie, St. Lucie West, and Fort Pierce. Dr. Kenneth Palestrant is a former Member of the Board of Directors for the Urgent Care Association of America, the Founder and Medical Director of Physicians Immediate Care. He is also the former Medical Director of Air Ambulance Company and the Former Director of the St. Lucie Medical Center Emergency Department.